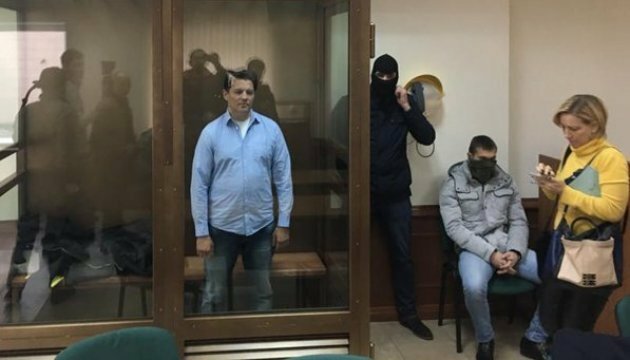 The International and European Federations of Journalists (IFJ and EFJ), together with other human rights groups, call for the immediate release of Ukrainian journalists Mykola Semena and Roman Sushchenko illegally held in Russia. This has been stated in a joint statement made by the organizations on Friday, Ukrinform reports. 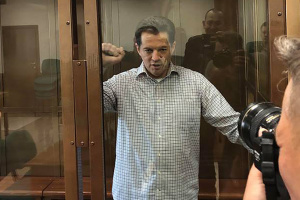 "Ukrainian journalists Mykola Semena and Roman Sushchenko are facing jail following charges by the Russian authorities of separatism and espionage, respectively. The International and European Federations of Journalists (IFJ and EFJ), together with other human rights groups, are asking for these charges to be dropped immediately," reads a statement. The IFJ and EFJ have joined calls from their Ukrainian affiliates, the Independent Media Trade Union of Ukraine (IMTUU) and the National Union of Journalists of Ukraine (NUJU), to condemn the persecution of independent media and journalists critical of the Russian authorities, especially in the Russia-annexed Crimea. Both Semena and Sushchenko are NUJU members.